*หมายเหตุ1 บทความนี้ยาวมากๆ เพราะอยากให้มันละเอียด ละเอียดแบบไม่ต้องไปมันละ อ่านในนี้ล่ะพอ!! 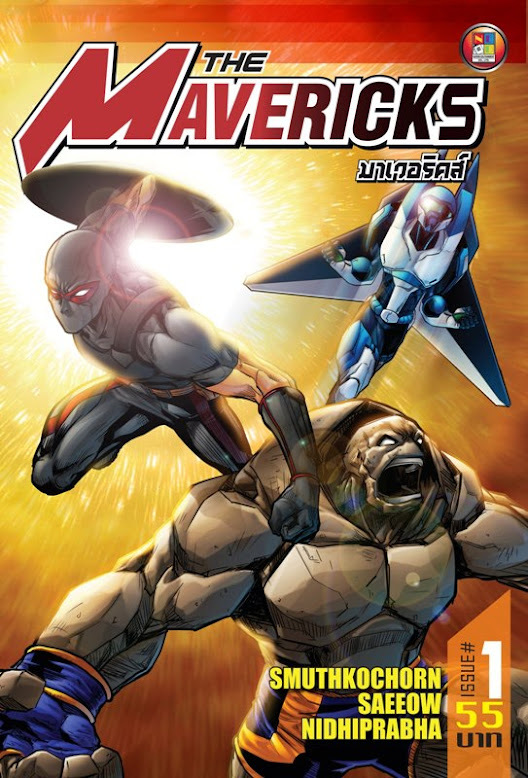 แถมเนื้อหายังครอบคลุมหลายเรื่องอื่นๆ ด้วยนะครับ ไม่ใช่แค่เรื่อง comic อย่างเดียนะจ๊ะ ฉะนั้นขอแนะนำให้อ่านตอนกำลังจะหลับนะครับ รับรองหลับฝันดีแน่นอน เอิ๊กกกก!! This entry was posted in Article, Review and tagged Comics Con, FanExpo on September 29, 2014 by DOL. This entry was posted in Review, Spoil and tagged CW, Flash on June 26, 2014 by voeten. 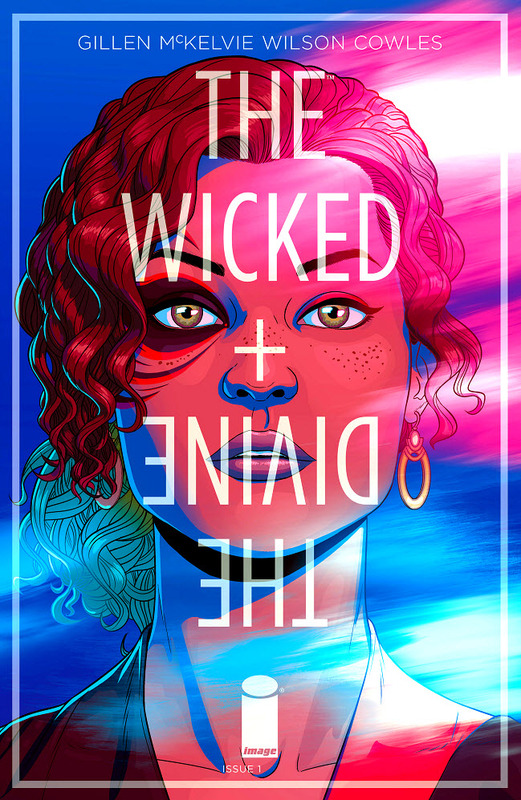 This entry was posted in Review, Spoil and tagged Image Comics, The Wicked & The Divine on June 21, 2014 by voeten. 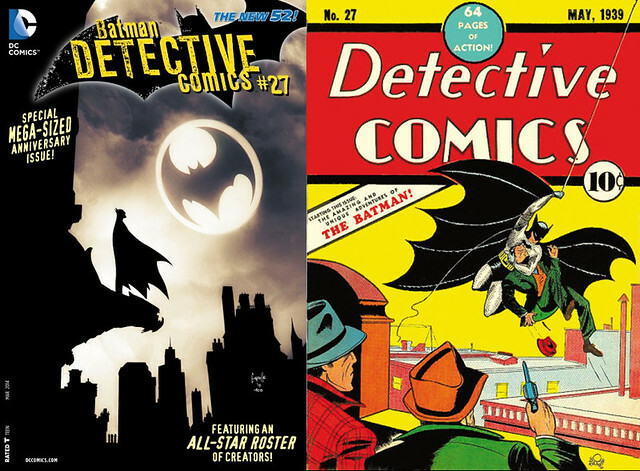 This entry was posted in Review, Spoil and tagged Batman, DC Comics, DCnU, Detective Comics on January 10, 2014 by voeten. This entry was posted in Review, Spoil and tagged Batman, Beware the Batman, DC Comics on July 22, 2013 by voeten. 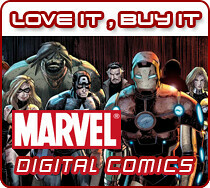 หมอผีจาก Liverpool เปิดตัวฉายเดี่ยวแต่คาถาของเขาจะแรงแบบตอน Justice League Dark รึเปล่า? 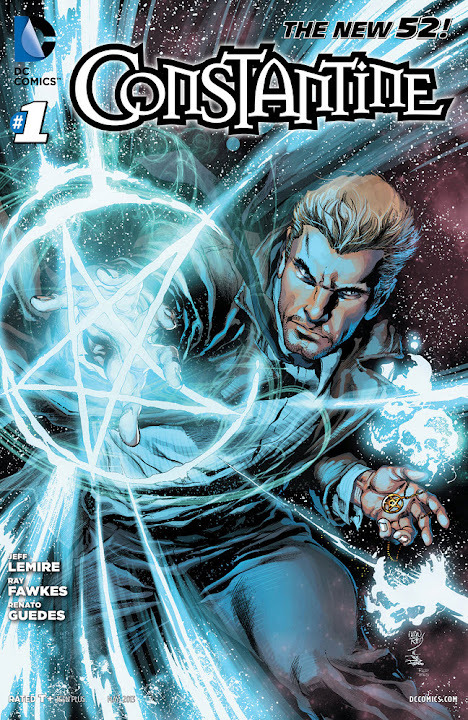 This entry was posted in Review, Spoil and tagged Constantine, DC Comics on April 11, 2013 by voeten. This entry was posted in Review, Spoil and tagged The Mavericks on March 23, 2013 by DOL. 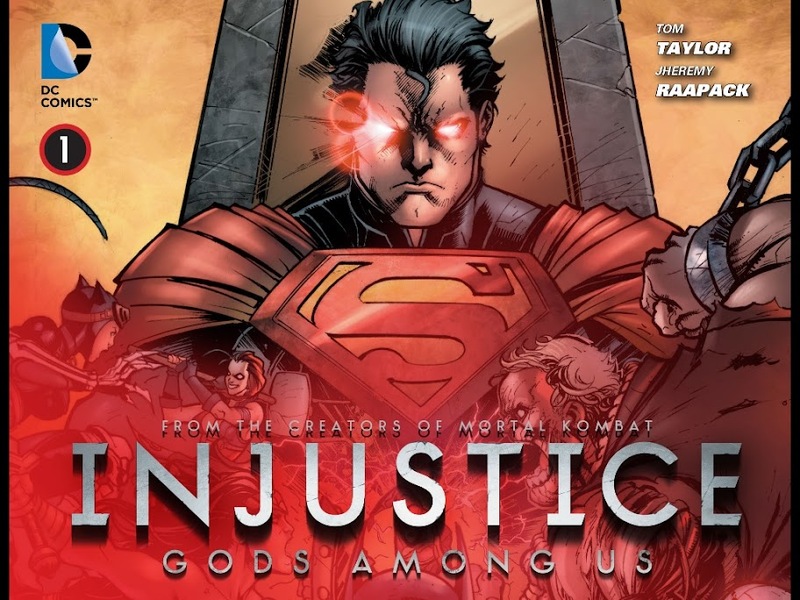 This entry was posted in Review, Spoil and tagged Batman, DC Comics, INJUSTICE, Superman on January 16, 2013 by voeten. 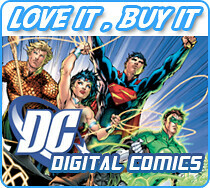 This entry was posted in Review, Spoil and tagged Animal Man, DC Comics, DCnU, Justice League Dark, Rotworld on January 12, 2013 by voeten.